Cork 191 Sdn Bhd is the only cork board distributor and supplier in Malaysia. Our company is located in Sungai Besi, Kuala Lumpur (KL). Our products include cork board wall tile, cork flooring board, cork board sheet, cork board roll, granule cork, cork healthy pillow casing, and cork mattress protector. Our high quality cork product is imported from overseas. Once seeing the cork advantage you will understand why cork is so special and amazing. 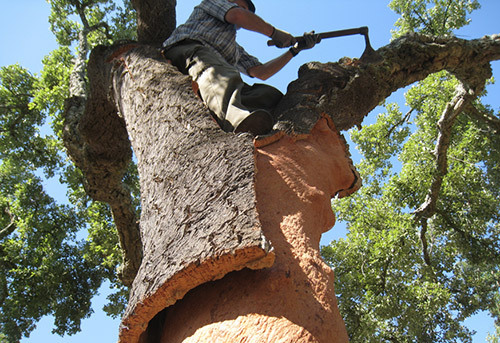 Cork is the bark of the cork oak tree. Every 9 years it’s removed from the trunk by hand without ever damaging the tree. Every year the bark grows making it a renewable and sustainable resource. It is the ideal in terms of the ever increasing demand for conservation of natural resources. Cork 191 Sdn Bhd has established a new concept focus on the innovation for your home based on our products. 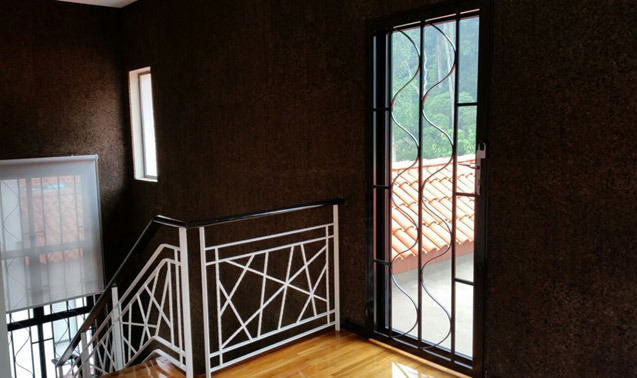 We offer quality and natural product to construct a comfortable living home at an affordable price. It is more than just a cork. It can make your home look unique and feel natural. Come and visit us, our staffs will assisting you with any enquiries. Please feel free to contact us. We'll get back to you within 24 hours!